There’s a lot of talk about ‘influencers’ and what their value is (not to mention what they actually do day-to-day). 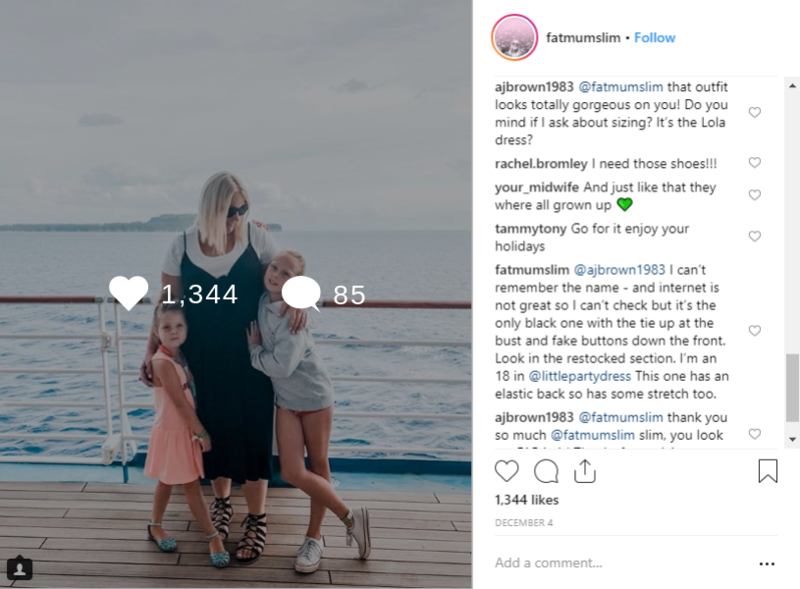 Whether it’s A-listers spruiking diet tea to Mummy bloggers advertising kids’ clothes, influencer marketing is available across all sizes of business and an effective way to reach new audiences and get high quality content to use on your own channels. 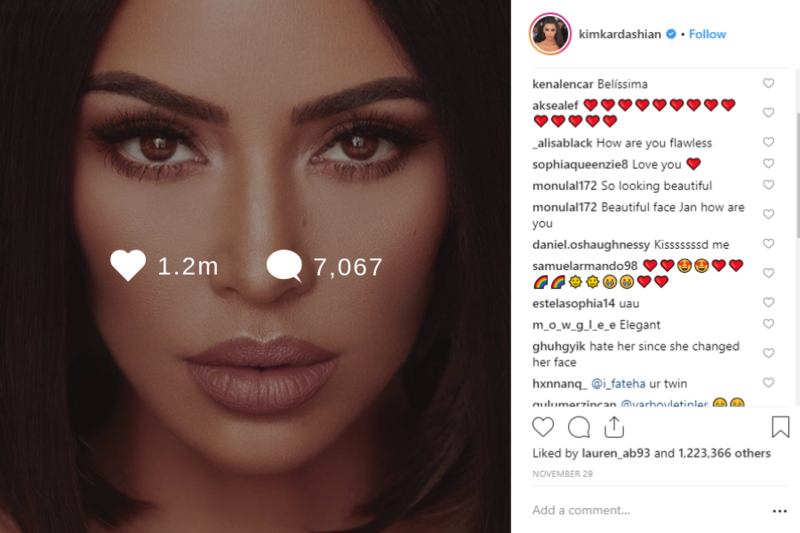 Here we look at the basics of influencer marketing, from its value to whether you should engage social stars in your campaigns and if so, how. 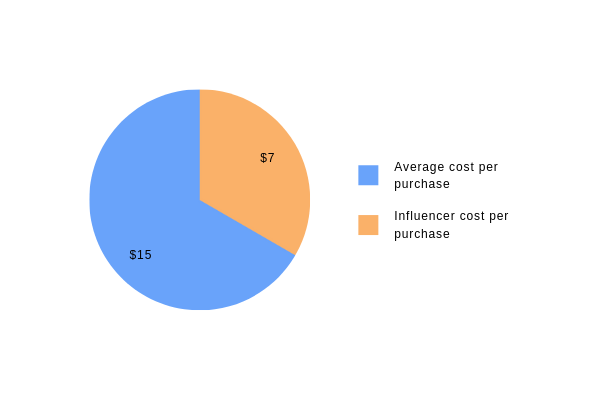 What is the value of an influencer? First up, what is an influencer? And more importantly, does this count as influencer marketing? Essentially, an influencer has established themselves in a particular field as someone authentic and credible and has above-average impact, or influence, on their audience. Contrary to popular belief, an influencer’s number of followers is not the be-all and end-all when considering talent. What is their engagement like? Is their audience made up of people who align with your brand? A micro-influencer could have only 6k followers but content that really resonates with their niche audience. By engaging with this influencer, you might achieve high engagement and high trust from a small audience. 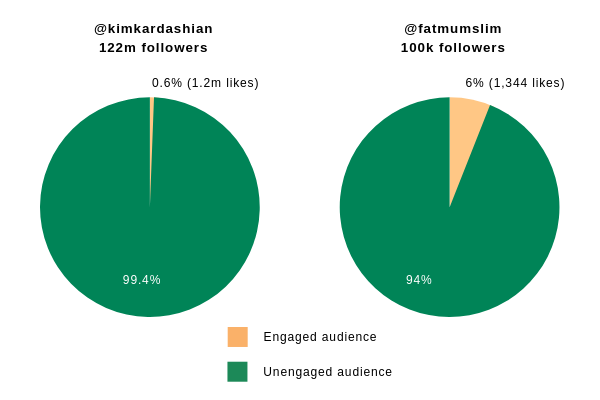 By contrast, a celebrity with 600k followers may have a less dedicated and engaged fan base. In this case, you might get very high reach for your product, but not necessarily any genuine engagement about your product. While agencies tend to treat “influencers” as a single marketing channel, each influencer is really an individual channel. To draw on an old school example: who you reach on Channel 7, is not who you reach on SBS. Similarly, who you reach when you engage a local mummy blogger is not the same as who you reach by engaging a Kardashian. Another benefit of using influencers is that in addition to brand exposure, you are gaining high quality creative to use on your channels. Working with a creative agency can be a very expensive exercise so this enables you to kill two birds with one stone – brand awareness and creative, for one cost. Should you use an influencer for your brand? What are you seeking to achieve with this campaign? Where on the marketing funnel are you targeting? Awareness? Engagement? Conversions? This will affect which influencers you want to engage. Again, this will be impacted by the above considerations. What is the size of the campaign? What kind of influencers would you like to use? Micro/macro? Campaigns can be as simple as free product in exchange for a post, for smaller influencers. How much control do you want over the creative product? If you’re a brand with a highly involved creative/marketing/management team, who want a lot of creative control, a large influencer campaign may not be for you. You’ll find managing influencers more difficult than managing an agency, especially if you don’t want to use the most expensive influencers (who tend to have the most professional work processes, and often, agents who manage this). Often influencers are ordinary people setting up shoots in their kitchen – so it won’t always be possible for them to do things like retouching, or making logos bigger. 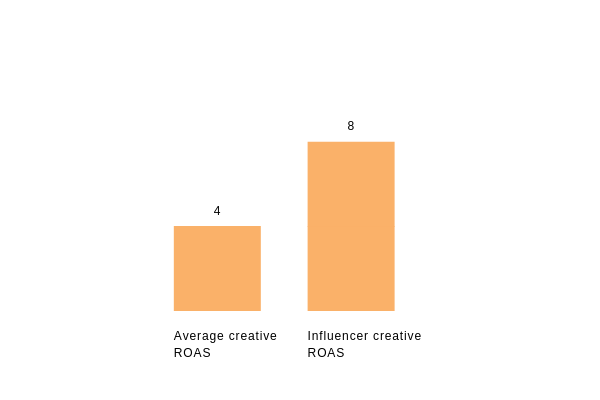 If you can afford to be a bit more relaxed, or you’re the kind of brand whose influencers are already creative professionals (e.g. fashion, design, makeup), you’re likely to have an easier time managing your influencer campaigns. There are a variety of platforms on which to engage influencers, or brands can approach influencers themselves. You could try Tribe or Vamp, agencies which offer different levels of service and, inline with the service, different levels of bloggers (in terms of following and authenticity). One thing to consider when working out whether to use an agency or go it alone is the fact that many big-time influencers will only work through the agency that represents them. Agencies have foolproof contracts and also processes and insurance in place for times when things don’t go *quite* to plan. Approaching smaller influencers and working directly with them can be more cost efficient and mean you can skip the intermediary of an agency however you should do your research and work out what is a reasonable payment from which to start negotiations for pay. Ultimately, it’s up to you (and your campaign budget and objective) to decide whether you use an agency or do it independently. One of our e-commerce clients engaged an influencer to help promote their products. We saw 100% improvements across metrics such as Return On Ad Spend (ROAS), Cost Per Landing Page View (CPLPV) and Cost Per Purchase (CPP). Return on Ad Spend is a figure which indicates the amount of revenue a company receives for every dollar of advertising. The higher the ROAS, the better. For example, if a company spent $10 and made $40, that is a ROAS of 4. If the company spent the same amount but made $80, the ROAS is then 8. So, should you use an influencer? While it may not be well suited to a brand that is bootstrapping, many businesses stand to benefit from having an influencer advertising the service or product on offer. 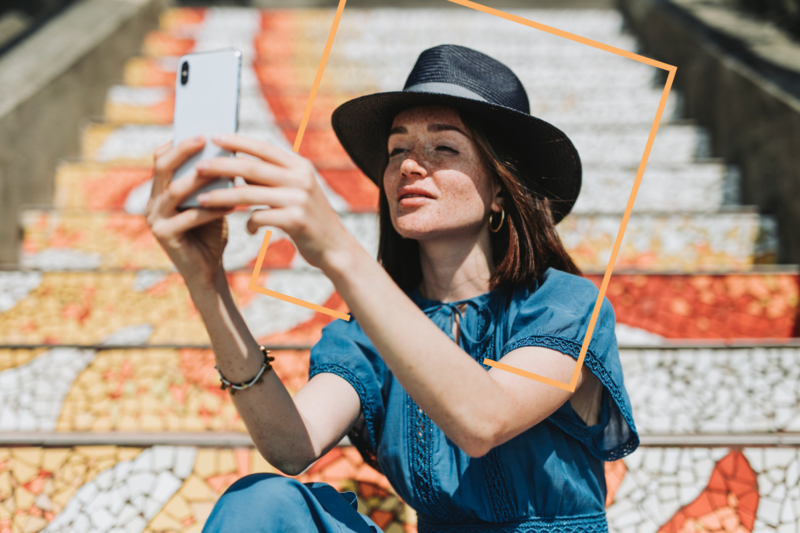 The two key things that influencers provide are exposure to new or sympathetic audiences that align with your brand and also high-quality content to use on owned channels. What we found from using influencer content for paid social of an e-commerce client was that it far outperformed the brand’s own content, seeing 100% increases in metrics across the board. Influencers lend a sense of authenticity to their audiences, depending on how often and willing influencers are to hawk products. Have you had any success with influencer marketing?